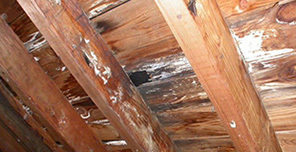 Your crawl space is more then just a musty old storage space with a spider problem; it’s a part of your home. 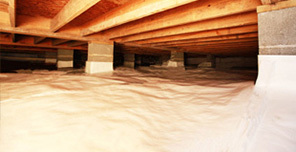 Improve the quality of the environment in your crawl space and ensure a healthy home for years to come! As New Jersey’s Basement professional Waterproofers, we can keep the water out and completely remove those musty odors, no matter if it’s concrete or a dirt floor. 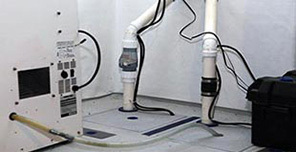 Turn a wet basement into a dry & healthy basement! According to the Home Inspection Census more than 50% of all basement foundation walls have a good chance of cracking or bowing in the winters to come! Take control of your failing foundation before it’s too late! Select Waterproofing is proud to be the Authorized Grate Products Certified Contractor for New Jersey. President, Jerome Fokas, currently serves on the Basement Health Assocation Board of Directors and is a Certification Chair. With proven and tested technology, Select Waterproofing is more prepared to fix your musty crawl space, or your wet basement and transform it into a clean, dry, healthy, and usable space. We also carry GrateSump™ Pump Systems, GrateTrench™ Entrance Drainage, and every industry leading, patented innovation Grate Products offers. 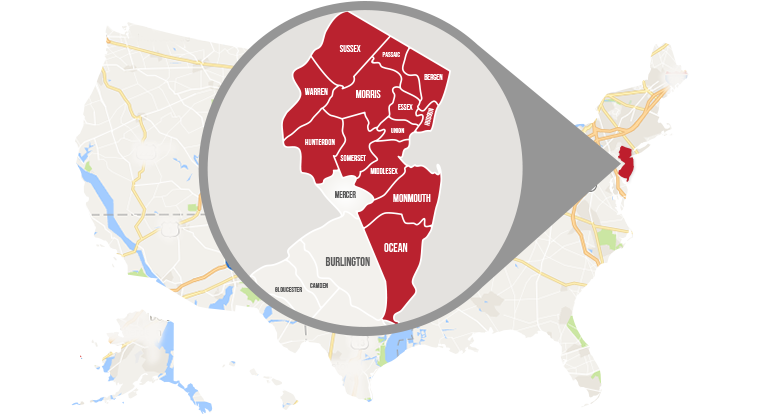 Select Waterproofing serves most of the state of New Jersey, including Middletown, Brick, Toms River, Trenton, Lakewood, Clifton, Brick, Passaic, Gloucester East Orange, Jackson, Wayne, Irvington, Parsippany and Howell.